Our Blog is Your Source for Useful Garage Door Information! Useful and informative information is yours when you look through our great new garage door blog! From helpful hints about common issues, to parts, service, and information about the latest models, scroll down below and visit our exciting new blog! 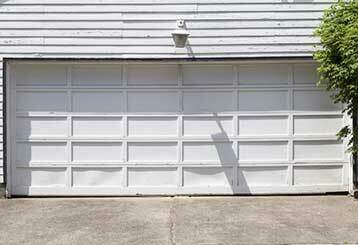 When it comes time to choose your new garage door, there are a few things you'll need to consider. The three main types of door systems that you can choose have different benefits, and it's important that you understand what those are. Click here to learn more.